Do you have a beautiful and rich house outside the city, and you have already hired maintenance staff? A gardener? Housekeeper? Are you sure that you have not forgotten? For example, the manager of your house. The manager in a country house is a specialist who has a higher technical education and work experience in farming with private persons or in hotels (boarding houses). The manager performs the duties of organising and monitoring the work on farming in a country house. Management of employees and other maintenance personnel. Maintenance of a country house and outbuildings (sauna, swimming pool, sauna, garage, boiler room, etc.). Control over construction and repair work, purchase of building materials. Also many other duties agreed with the employer. The manager of a country house will perfectly cope with the management of the household and will be the right hand of every owner of the site, without which it is very difficult to cope. The manager of a country house constantly communicates with the rest of the staff in the house, and this provides for specific requirements – communication skills and manager skills. He must be able to properly organize work in the room, distribute and monitor the duties of the governess, housekeeper, driver and other staff. If necessary, will talk with them to improve this or that service. Organisation and control of home events (banquets, receptions, children’s parties, picnics, barbecues, etc.). The au pair strictly follows the paragraph on confidentiality of information about the family, life within the family and about the personal life of the host. In fulfilling his obligations, he plays the role of manager-he directs, distributes tasks, is responsible for his activities and the activities of employees under his subordination. In a word, the manager must ensure the safe and comfortable living of the employer, and greatly facilitate the life of the owners, saving them from many different household tasks. His tasks include the ability to organize festivities and various celebrations. He also negotiates with the technical services, looks after the serviceability of communications and household appliances. It is organized and maintains technical systems at home. In the presence of him should be present knowledge on improving the technical condition of the entire territory of your home. A housekeeper is a person with experience, with a higher or secondary education, and certain skills. This is a specialization, which implies a large amount of knowledge and considerable experience behind it. 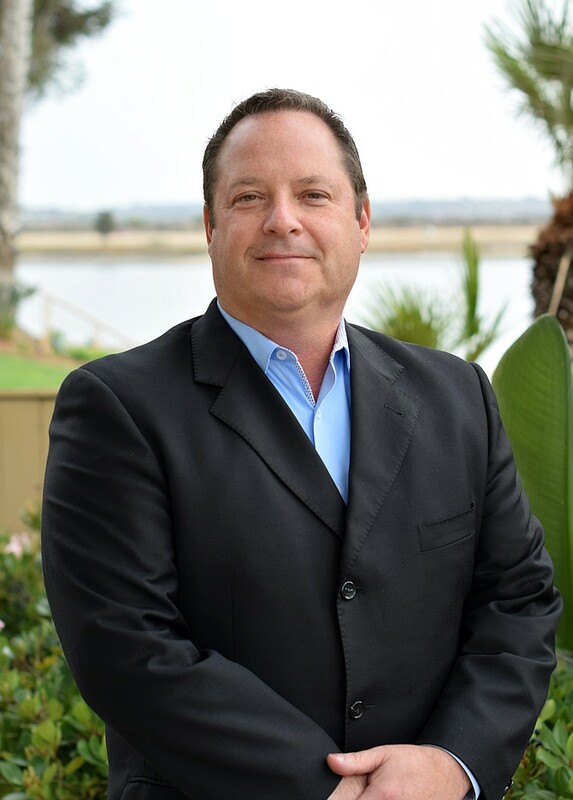 His duties include keeping records of tax reporting, running costs and drawing up estimates for future expenses. His main qualities: diligence, sense of tact, he must strictly follow the etiquette, have a neat and attractive look. 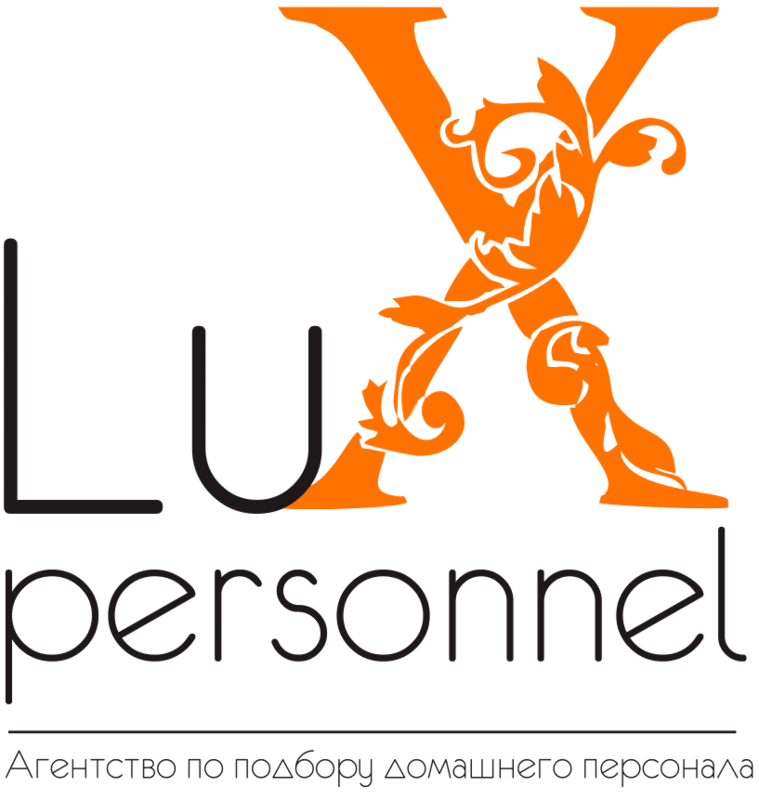 Lux Personnel recruitment agency will be able to find you such a specialist. This is the best choice when you yourself cannot monitor your extensive household.